This high quality raglan baseball shirt has ¾ length sleeves and is constructed with a Tri-Blend material (50% Polyester / 25% Cotton / 25% Rayon). Polyester retains shape and elasticity; Cotton lends both comfort and durability; addition of Rayon makes for a unique texture and drapes against the body for a slimming look. 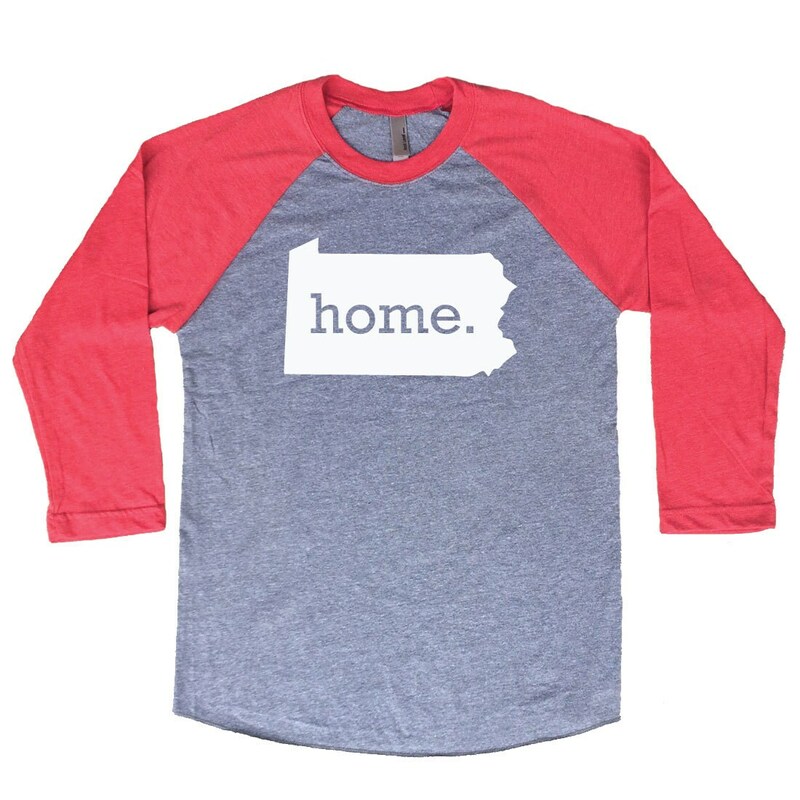 SIZING: These raglan ¾ length sleeve baseball shirts are in Unisex/Men's sizes. Women may wish to order one size smaller for a better fit. For example, a woman that wears a women's size medium may want to order a small in this cut. Select your desired shirt color and size from the drop down menus. Then press the Add to Cart button. All shirts are shipped via USPS First Class mail (2-5 business days for US orders) from beautiful Carolina Beach, NC. PRIORITY MAIL UPGRADE (1-3 business days): https://www.etsy.com/listing/165143375/homeland-tees-priority-mail-shipping? We ship internationally via USPS First Class International shipping. Ship times typically take 1-2 weeks but can take up to 4 weeks. Please do not contact us before 4 weeks to inquire about international deliveries. There are no expedited upgrade options for international shipments. Homeland Tees is a family run operation with an impeccable reputation for customer service and quality. Each item is handmade to order in Carolina Beach, NC. Check out our reviews and sales records to see that we have sold thousands of items since 2012 when we opened on Etsy. 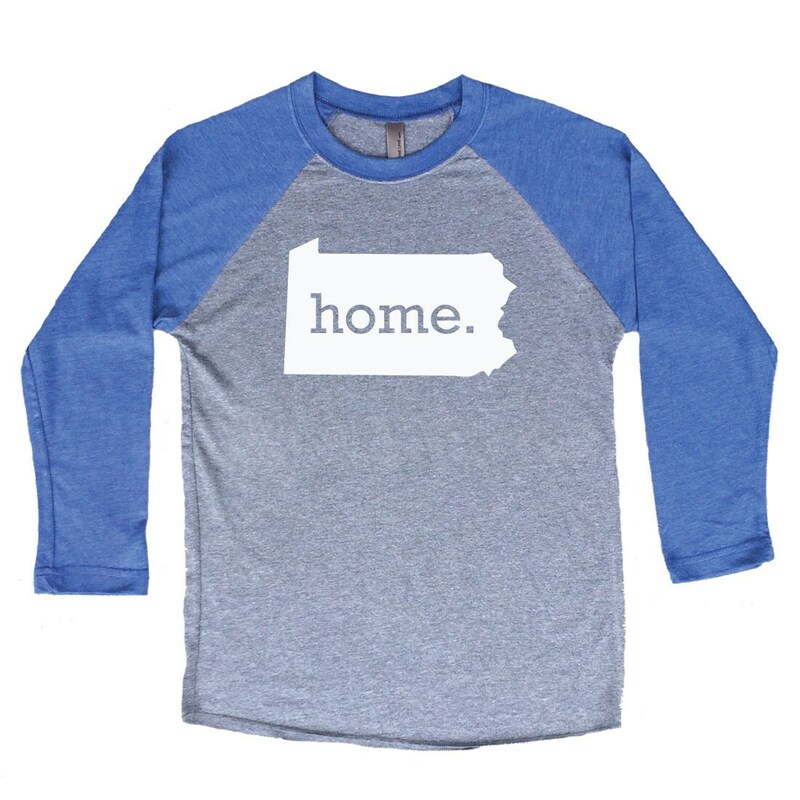 We aim to create unique and trendy items that help our customers show their state pride. We love our home and we know you love yours.